Pathways to Employment | Asperger Manitoba Inc. This project will combine the Launch into Life! Transition planning program from Sinneave Foundation (follow this link to learn more) with Start Strong, a post-secondary prep program and Building Independence, a pre-employment prep program. Launch into Life! includes a series of three two hour workshops staged over three weeks where individuals and families will consider Health and Wellbeing, Education and Employment, Communication and Social Relationships, Independent Living Skills and Legal and Financial Issues associated with the change from children’s to adult systems and supports. We will have two groups running this fall. Our third session in this series will take place February 12, 19 and 26th t at Society for Manitobans with Disabilities on Sherbrook Street. Registration is limited so click on the link to apply Launch into Life intake form and email it to akresta@mymts.net. 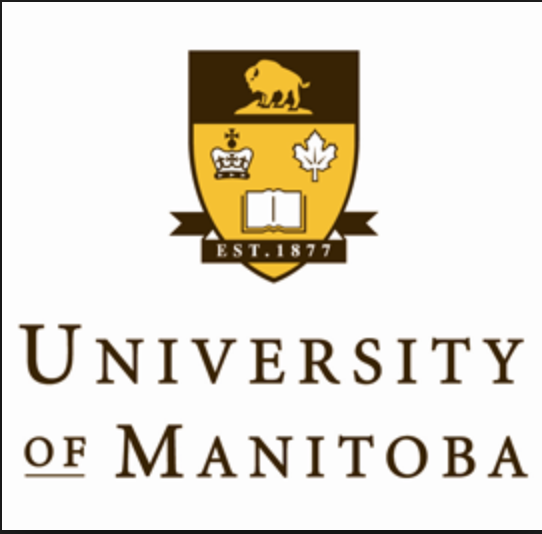 Start Strong is a 6 week series of workshops aimed at helping those students with ASD considering or already attending post-secondary education at Red River College, University of Manitoba or another post-secondary institution. Topics covered in this series include understanding ASD, disclosure, accommodations, stress and anxiety, working in group settings, social relationships and more. Two sessions have been scheduled for the fall. One beginning August 7th at Red River College and the second at University of Manitoba, beginning August 29th. If you are interested in attending or want to learn more, click on the link to apply Start Strong pre-screening 20180713 and return to akresta@mymts.net. Building Independence is an 11-week workshop series preparing those interested in employment for the world of work. Again, the basics of understanding ASD, anxiety, disclosure and accommodation will be covered in this context with additional topics of social relationships on the job, handling conflict, appropriate dress and hygiene, the resume, cover letter and job interview and much more. Three mock job interviews are included in the program to help prepare candidates for what they may encounter when pursuing employment. 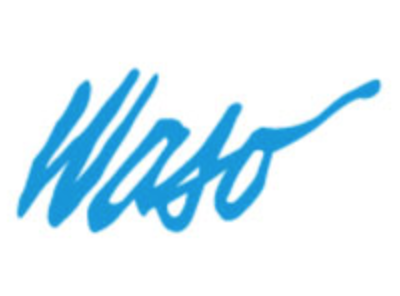 This workshop series will run at WASO with two sessions planned for the fall/winter. The first session will begin October 3 and the second session beginning early in the new year. Space is limited so apply early to secure your space. Fill in the Building Independence prescreening form and return to akresta@mymts.net. 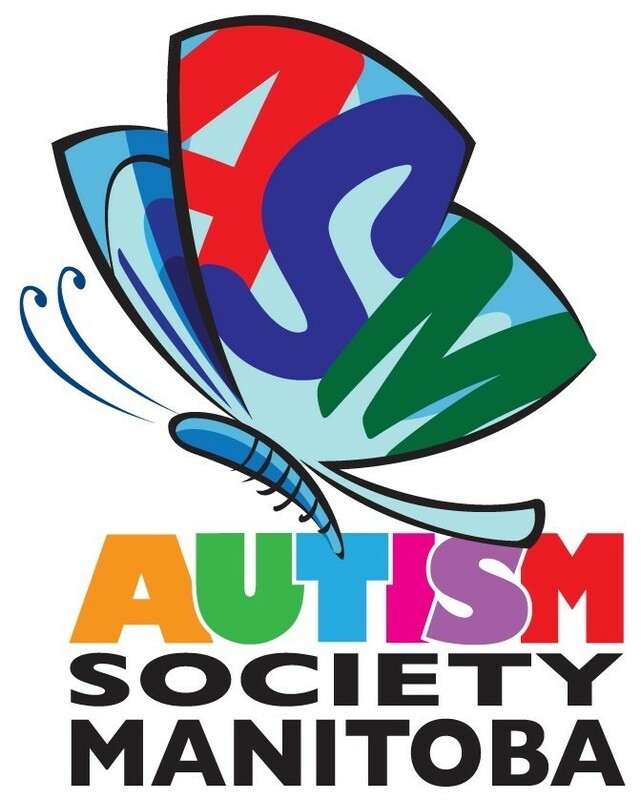 Using this comprehensive approach to planning and goal setting, coupled with specific programming aimed at building helpful skills youth and adults with ASD will be better prepared for success whatever the future may hold for them. If you have any questions about these programs, please contact Anne at akresta@mymts.net or call 204-807-7295. Thank you to our project partners for their commitment to its success!